This centrally located tournament provides a wide range of offshore fishing options. 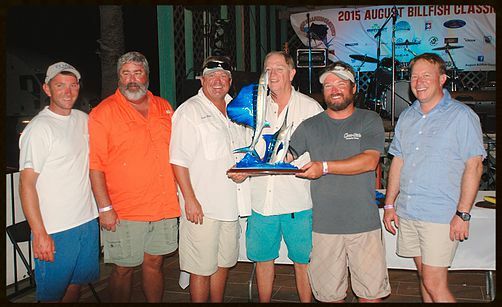 The second Annual Texas Billfish Classic is late in the season, taking place from August 17-20. This time of year the fishing is red hot in Texas, and to top it off the weather is normally ideal. You can fish from any port in Texas as long as you return to Surfside Marina in Freeport to weigh fish and present release videos. Freeport is the perfect town to host the tournament. It has a rich fishing history and is centered on the Texas coast. Freeport is easy to get to, just an hour south of Houston, and provides a wide range of offshore fishing options. Last year 20 boats competed for $250,000 in prize money. The winning blue marlin last year weighed 395.4 pounds and was caught by Team Leveled Out. The top money winner and overall Tournament Champion was Team Over-Ride, taking home $53,190. 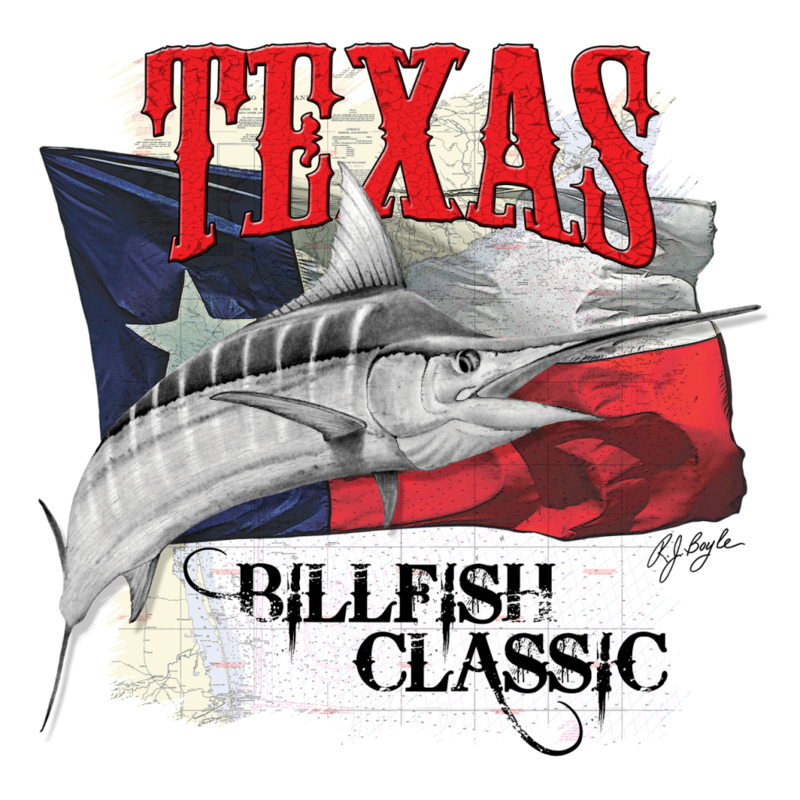 The tournament is the fastest growing billfish tournament in Texas and will have around 30 boats competing for close to half a million dollars this year. 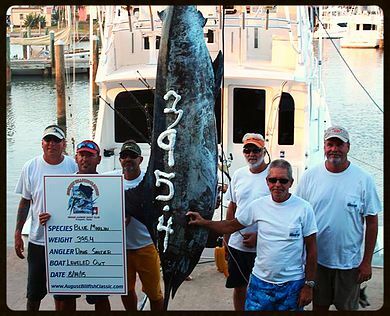 You can enter the tournament for as little as $1,545 and five optional entry devisions include Blue Marlin, Billfish Release, Tuna, Wahoo, and Dolphin. There is a fajitas and margaritas Captain & Mate's party on Tuesday night, followed by registration and the TBC Kick Off Party on Wednesday. Thursday at 11:00 a.m. is a mandatory Captain's meeting, followed by the departure of the fleet at 2:00 p.m. 12:01 a.m. Friday is lines-out and boats must return by 6:00 p.m. Saturday for the weigh in. There is a unique scoring system in the blue marlin devision. A released blue marlin will score 500 points regardless of size. In order to harvest a blue marlin for points, it must be a minimum of 105 inches. Fish over 105 will be weighed and you will receive 1,000 points + 1 point per pound (i.e. a 105-inch blue marlin, weighing 550 pounds would earn 1,550 points). Harvested fish that are less than 105 inches are not cause for disqualification, instead they only receive 1 point per pound (i.e. a 104-inch blue marlin weighing 350 lbs. would only earn 350 points). You get fewer points for weighing fish under 105" more often than not, so releasing smaller fish is better in most cases. These rules are designed to encourage the release of all fish under 105?. There are no points awarded at all for blue marlin under 103" as smaller fish will be disqualified. Due to these rules, and the newly added Billfish Release Division, the TBC Tournament has a high rate of live release. Costa del Mar is a big sponsor of the Tournament, along with the support of The Billfish Foundation, who continue to encourage conservation in the billfish community. For those cheering on the captains and crews, or fishing enthusiasts who want to enjoy the scene, there is a fantastic dock party on Saturday starting at 6pm! You can enjoy the live bands, great food, and the exciting awards presentation. Entry tickets can be purchased from Tournament Control at Surfside Marina. Don't miss out on this tournament, and sign up for Fin & Field to learn all about the great fishing and hunting trips you can go on.